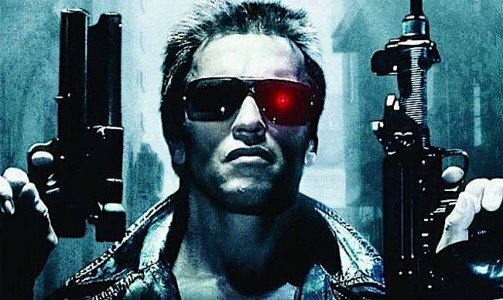 Schwarzenegger as a Wrathful Deity? 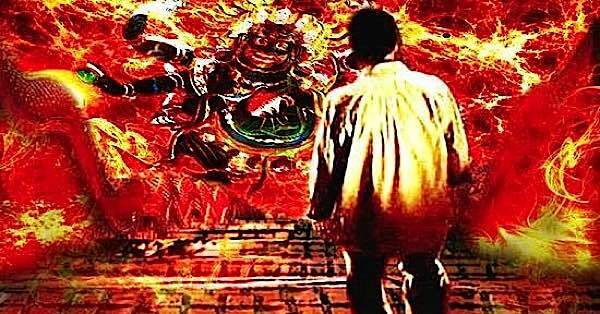 Wrathful deities in Buddhism can be terrifying, monstrous, and demonic in appearance—but they are actually the “good guys.” People who might be casually interested in Buddhism are often puzzled, even horrified, by Tantric Buddhist Deities depicted as ferocious personas. At first exposure, they might seem almost demonic, sporting garlands of human heads, multiple terrifying faces, often stepping on human forms. 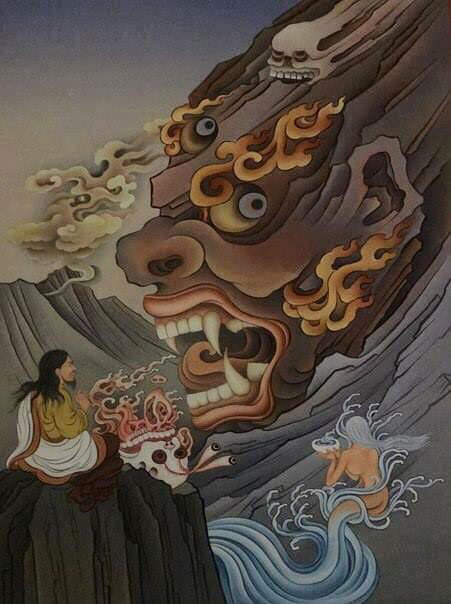 When Westerner’s first explored Tibet, they reported that Tibetans “worshipped demons.” What else could they make of apparently horrifying forms more terrible than the demons of Biblical hell itself? 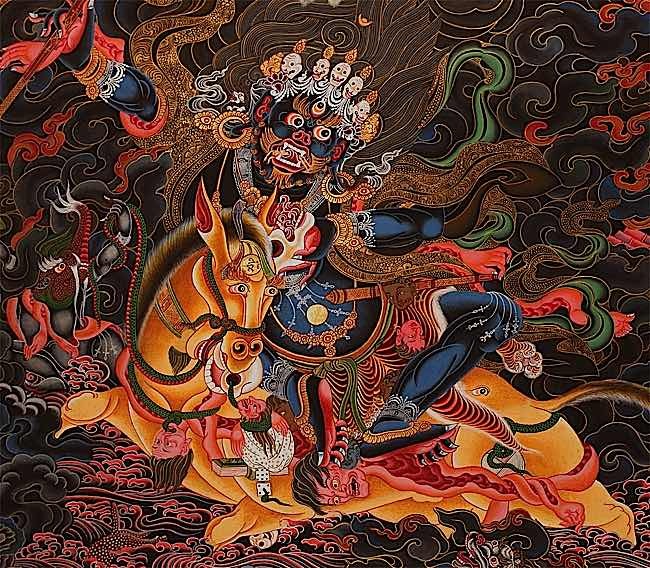 Fierce deities, such as mighty Hayagriva’s ferocious aspect, are often misunderstood by Westerners as demonic in appearance. The fierce appearance represents skilful means. Hayagriva (Tamdrin) is a fierce emanation of Amitabha and Avalokiteshvara, the compassionate Buddha. Here he is in Yab Yum with Vajrayogini (Vajra Varahi) representing the union of compassion with wisdom. At the same time, there is no denying the “extraordinary power of tantric deity images,” Preece added. These forms are deliberately more terrible than demons; they represent forces that help us transform these very demons—whether you see them as psychological shadows of the mind or tangible entities. 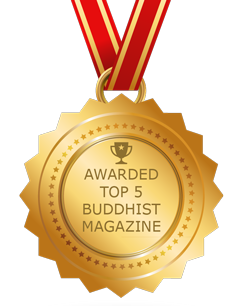 From a Buddhist point-of-view, they help us remove the obstacles to Enlightenment. The fierce image of Arnold Schwarzenegger fighting injustice with his powerful weapons and skills helps demonstrate the principle of fierce deities in Tantric Buddhism. (See analogy below). Wrathful deities, like the fictional Schwarzenegger character, embody wrathful characteristics. They can appear in apparently demonic aspects, bristling with weapons, fanged, dripping blood, and surrounded by aureoles of fire. When a serious practitioner evokes them, their power to transform is forceful and certainly very tangible. Just as a Schwarzenegger-like character puts on a show of force and ferocity, to accomplish his ‘tough love’ agenda, the Wrathful Deities of Tantra are motivated by compassion. Their cause is bodhicitta. The wrathful appearance is an expression of skilful means. 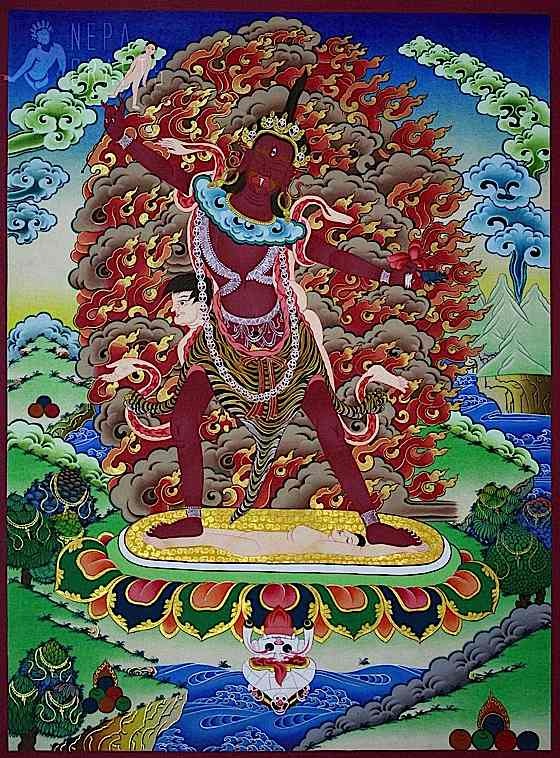 Amongst the fiercest of the fierce is the Goddess Palden Lhamo. Her description is truly chilling, but just as powerful are the results from her practice for those who have proper initiation and a teacher’s guidance. 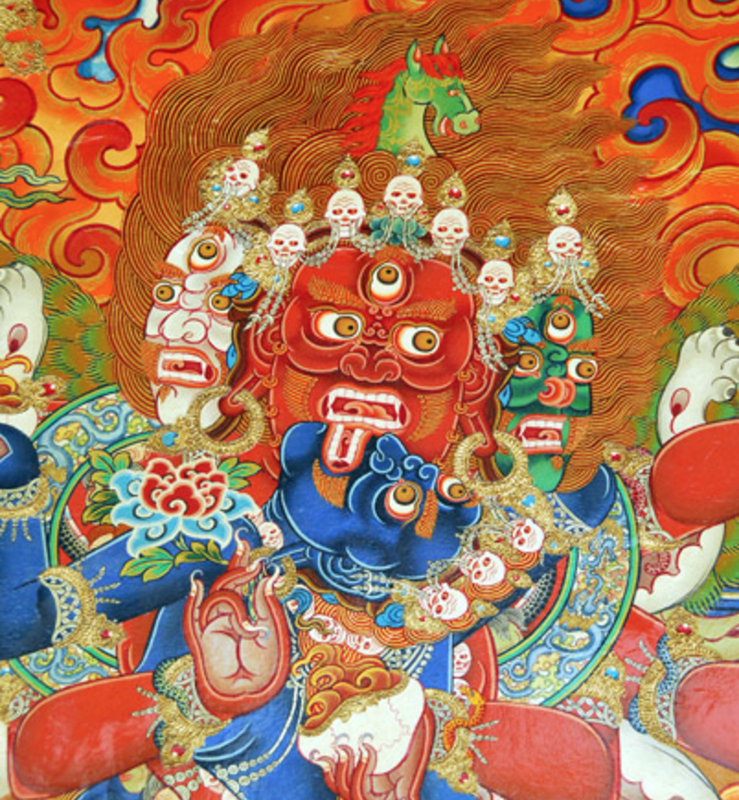 The non-psychologist tantric practitioner understands these wrathful deities, in part, to be the very embodiment of the negative karmas or emotions they help us confront and control. These protector deities help us remove obstacles of our practice. For example, bull-headed Yamantaka, the “slayer of death”, is arguably the most ferocious of the wrathful deities and is considered a helpful practice for people with anger or hatred issues. At a higher level, Yamantaka—which means literally “slayer of death”—is a form more terrifying than death itself, and by virtue of this, he represents the very power of Enlightenment to defeat death. Vajrakilaya is the fierce aspect of Vajrasattva and is treasured for very powerful karma purification practices. Here, Vajrakilaya is shown with consort. Why would anyone wish to conjure up such apparently horrible images of Enlightenment? Vessantara explains: “On a deeper level, dharmapalas throw back into the shadows the forces of nightmare and madness which always threaten to tear loose and subjugate the human psyche.” Interestingly, many psychologists, Preece among them, have analyzed wrathful practice and found it psychologically sound. In the same way, a psychiatrist might ask a patient to face his past traumas—often deeply buried in the subconscious—the Tantra practitioner faces the obstacles to Enlightenment. The highly advanced practices of Tantra actually “transform” the negatives, instead of suppressing them. Black Mahakala is the fierce aspect of one of the gentlest of Buddhist Deities, the Compassionate One Avalokitesvara or Chenrezig. Wrathful deities are usually restricted practices for senior practitioners, often practices of the Highest Yoga Tantra. Because we work with the darkest internal and external forces, unguided practice could be considered dangerous and is actively discouraged. A qualified teacher with lineage is always required. Protectors: Wrathful deities who protect. These can be subdivided into three types: Dharmapalas, or “protectors of the Dharma”; Lokapala’s who are the protectors of the world; Ksetrapalas, protectors of a region. 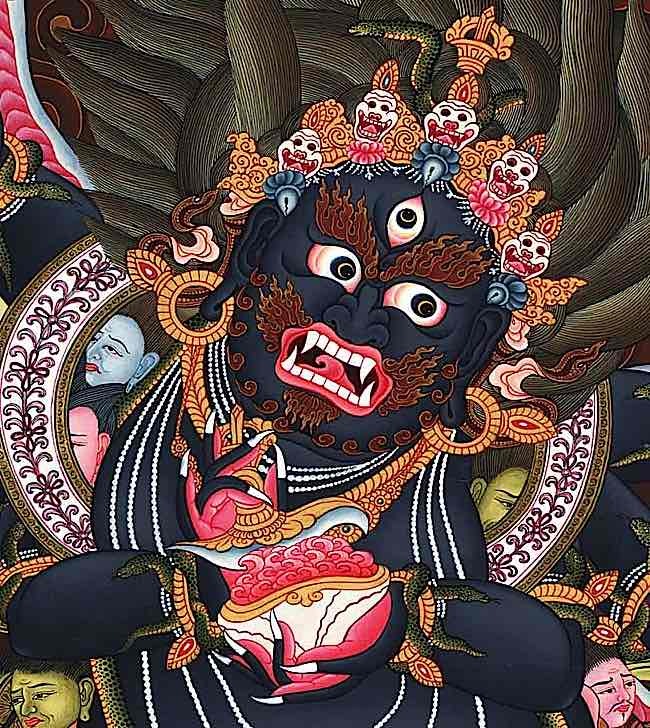 Yamantaka, the Death Destroyer, arguably the fiercest of all the fierce deities in Buddhism, is a highest yoga tantra practice. Yamantaka helps practitioners with obstacles to practice, and particularly with anger. There are eight main Darmapalas, the protectors of the Dharma, who help practitioners remove the obstacles to their practice, advancing them in their cause for Enlightenment. Yamantaka is probably the best known, and possibly the most ferocious; he is the bull-headed wrathful deity who overcame death itself. 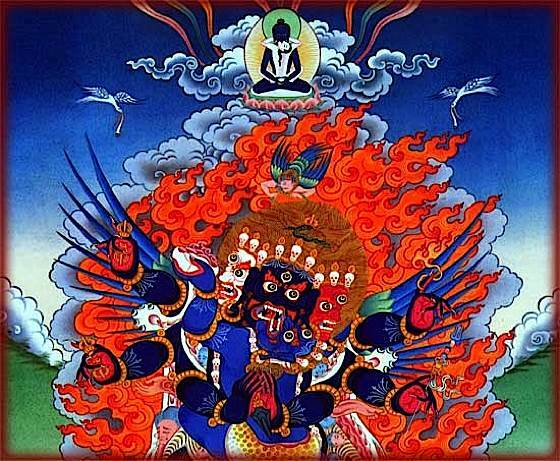 Yamantaka, an aspect of Manjushri, even ‘recruited’ Death, in the form of Yama, as a Dharmapala—demonstrating the psychologically profound principle of absorption of shadow. 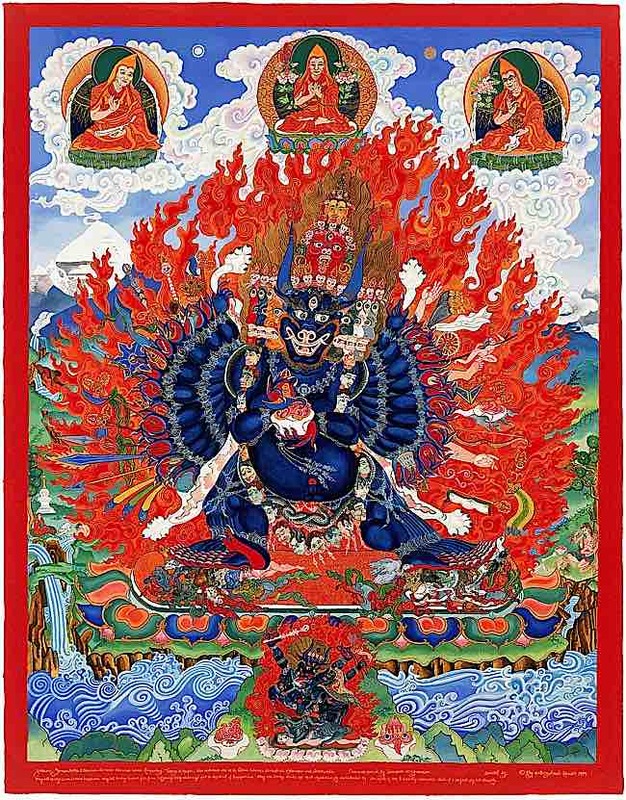 Other great Dharmapalas include Mahakala, the Great Black One (an aspect of Avalokitesvara), Hayagriva, and the terrifying Goddess Palden Lhamo. Ekajati is a high tantric fierce deity. Her single-minded focus on the Dharma is a very powerful concept. Meditating on the ferocious embodiments of Enlightenment, for some people, myself included, can feel more vivid, in some ways more engaging and compelling than calming, peaceful deity meditations. There is no question you are working with the mind. The images jump vividly, snap to clarity. Perhaps it’s the massive scale of the imagery, so intense and fierce that makes it easier to visualize for some people. Although the actual practices and visualizations are passed teacher to student, together with all-important instructions, a quick study of any of the many famous thangkas of fierce deities, reveals an intensity of images that make’s the middle earth world of Tolkien’s Lord of the Rings seem tame. Yet, this isn’t an exercise in fantasy or a dream-filled trip to a wondrous mindscape. The practice of wrathful deities is difficult, rewarding and an extremely advanced. It is also not for everyone. 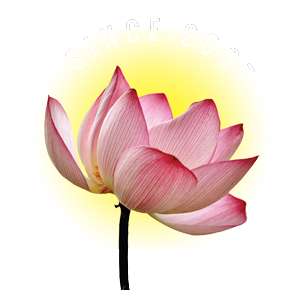 Most wrathful practices are the highest yoga tantra class, typically only introduced to practitioners after many years of successful foundation practices. Black Troma Nagmo Lion Faced Dakini. In both psychology and Buddhist practice, we meditate to convert poisoness emotions such as anger. Here, in deity meditation, a wrathful deity is visualized. Through a guided visualization and precisely formulated practices, the student learns to embrace disruptive emotions constructively. Wrathful and Highest Yoga Tantra are obviously not an overnight practice, nor one that can be undertaken without a teacher, yet it is still considered the “lightning path” to Enlightenment. 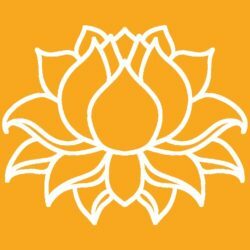 By harnessing fierce aspects of Enlightenment, for those who are suited karmically and emotionally to the practitioner, progress can be very fast in relative terms—although, only under the guidance of a qualified guru. For those karmically blessed enough to find their perfect teacher, and willing to make an unbreakable commitment, the lightning path of wrathful deity practice is an extraordinarily rewarding and enlightening experience. The Psychology of Buddhist Tantra, Rob Preece, Snow Lion, ISBN-13 978-15559392631. Commonly used psychology term referring to Shadow of the mind, the subjugated darker feelings we are ashamed of that unconsciously affect us. Tantra: The Foundation of Buddhist Thought, Volume 6, Geshe Tashi Tsering. 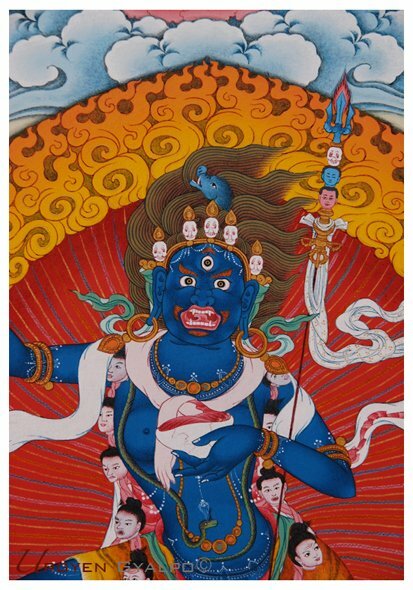 As a seller of Dharma Items and Thangkas, I am impressed with the details of wrathful deities given here. The explanation is actual and the photographs help everyone to know the deities properly. 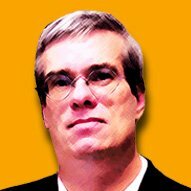 A very well written article. Thank you very much. Will follow the news and articles regularly. Hi I am a college student who is writing an essay about Mahakala, and this resource is extremely useful. I would super appreciate if I could know the name of the editor and date of this article, so I can use this resource for my writing. Thank you!